Gbadamosi, following the recent deadly armed robbery attack in the town that left 17 people, including 9 policemen and 8 civilians, dead. 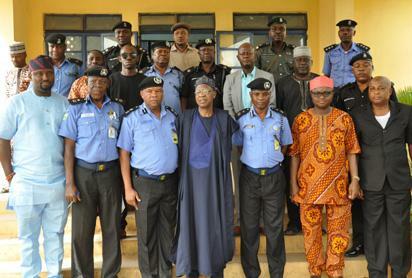 country to ensure the safety and security of the people of Offa and indeed all Nigerians,” he said. 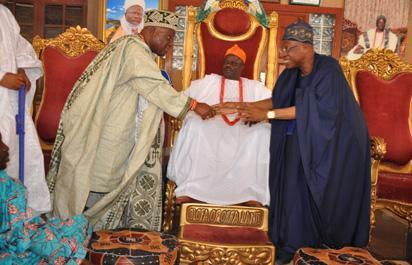 The post Photos: Lai Mohammed visits Offa appeared first on Vanguard News.